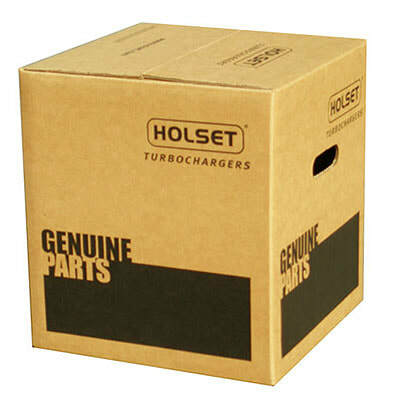 Custom printed shipping boxes make a strong first impression and encourage customer loyalty. 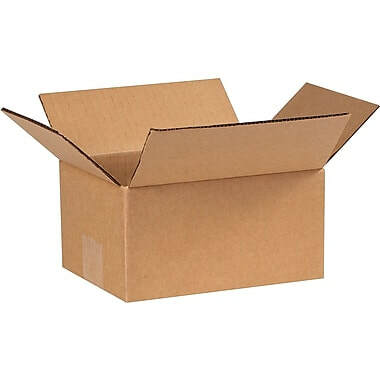 Custom shipping boxes serve as a form of advertising: shipping boxes are seen by many people en route to their intended recipient. 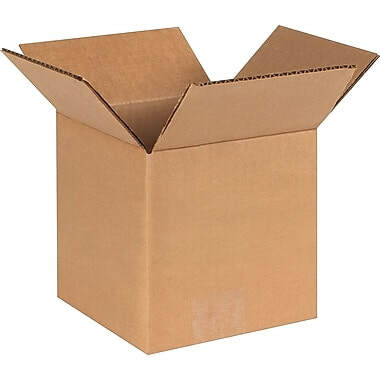 Remember that people save and reuse shipping boxes: the longer your branding is exposed to the public, the greater your visibility. With a branded custom shipping box, your products can ship in stylish custom printed shipping boxes featuring your distinct design or logo. Create your own custom shipping boxes today!